So it’s been a while and I wanted to take this opportunity to post my last post for my trip to Guatemala. I have actually been back in the United States for 2 weeks now (time sure flies) and am just about fully settled back into the seminary routine (see my upcoming post on that). This is just a quick wrap-up post about my awesome summer experience. Definitely the most exciting part of my Guatemala experience was summed up in the pictures of my previous post. Climbing to a Volcano and going to experience the ancient Mayan ruins of Tikal were definitely the highlights of my experiences outside of the city of Antigua. 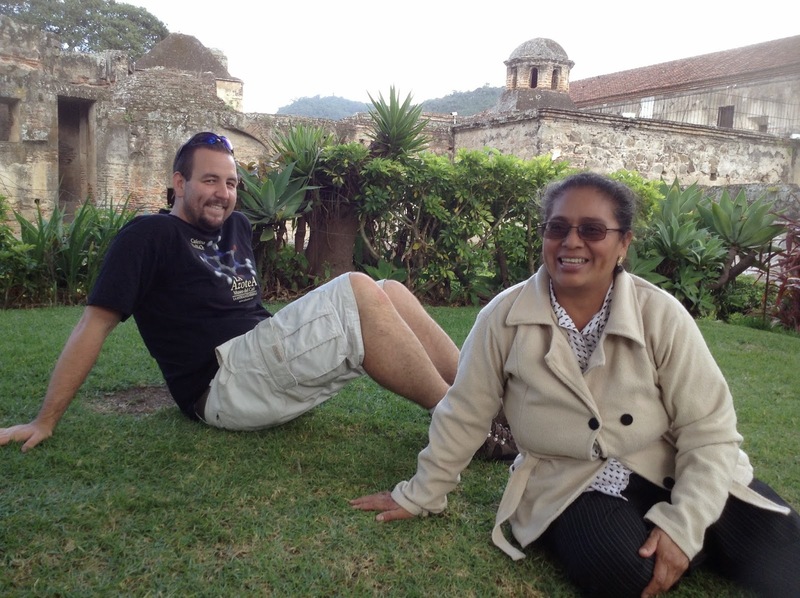 The remaining weeks were spent primarily in my usual routine of spanish tutoring during the week and the weekends were spent just taking things easy, wandering around Antigua, and trying to catch up on sleep. In those weeks we were able to take a school trip to a coffee farm. 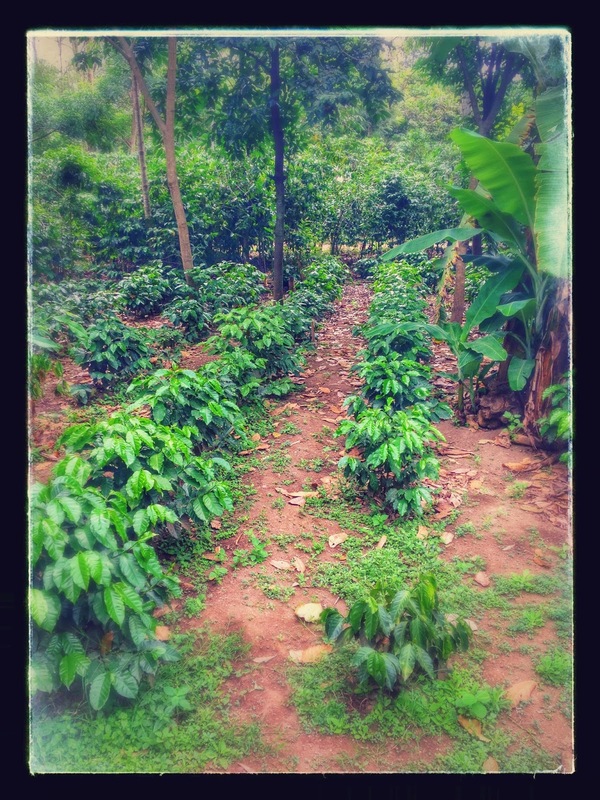 We saw coffee plants and learned about the process of harvesting the plants. 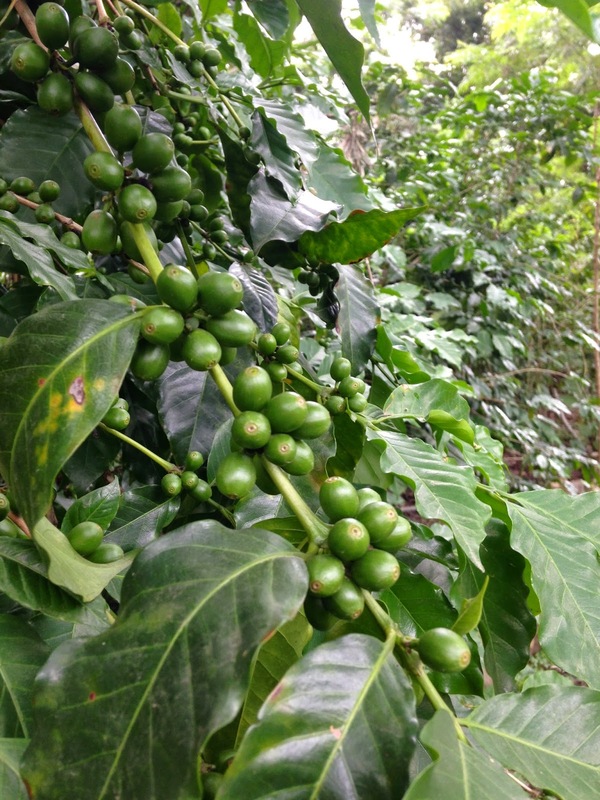 After finally coming to appreciate coffee in its fullness it was remarkable to actual see the plant that provides for the drink that I am so accustomed to. During these weeks I was definitely feeling homesick so in order to feel a bit more like home I had my mom email me her recipe for chocolate chip cookies and I did my best to bake some with my host family. We then ate cookies and played “Uno” (yes “Uno” is played in Spanish speaking countries too!). It was a lot of fun, we got to converse with the kids and play a fun game too. I won one of the games. We also finally made our way up to the Cerro de la Cruz – a huge cross that is on the hill overlooking the city (see my picture below). It was an awe-inspiring view at 6:00am with nobody up there besides ourselves. All in all my summer was one full of God’s grace. It was very challenging being in a place so far from home and feeling a bit isolated from everyone back home but I had God with me and persevered. I even learned quite a bit of Spanish along the way! (and made some great friends too) I am no where near fluent in Spanish, but I am able to converse simply and have quite a solid foundation in grammar to continue in learning Spanish on my own back in the United States (by hopefully engaging in conversation with hispanic seminarians and by means of Rosetta Stone). I also am very familiar with the Mass in Spanish and that will help me as I learn how to celebrate the Mass in Spanish as a future priest. My experience in Guatemala has taught me to be grateful for everything that we, as Americans, are blessed with and typically take for granted (wide sidewalks, bike lanes, etc.). I will never quite look at a shower in the same way again, definitely not without gratitude in my heart that we have what we have in the United States of America. Gratitude. Gratitude is the virtue that I would like to cultivate this year in seminary, and this summer experience was a good launch into that endeavor. Out for a walk with my teacher. 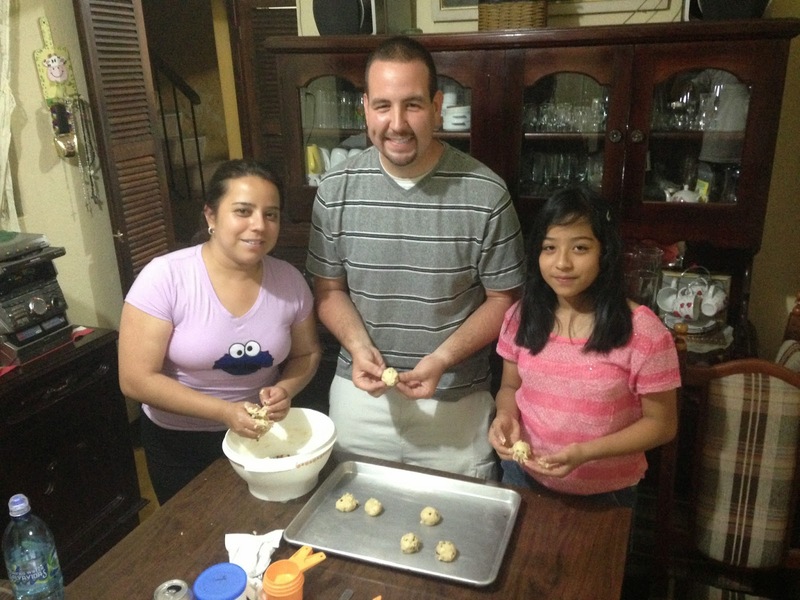 Making Mom’s chocolate chip cookies with my host family! 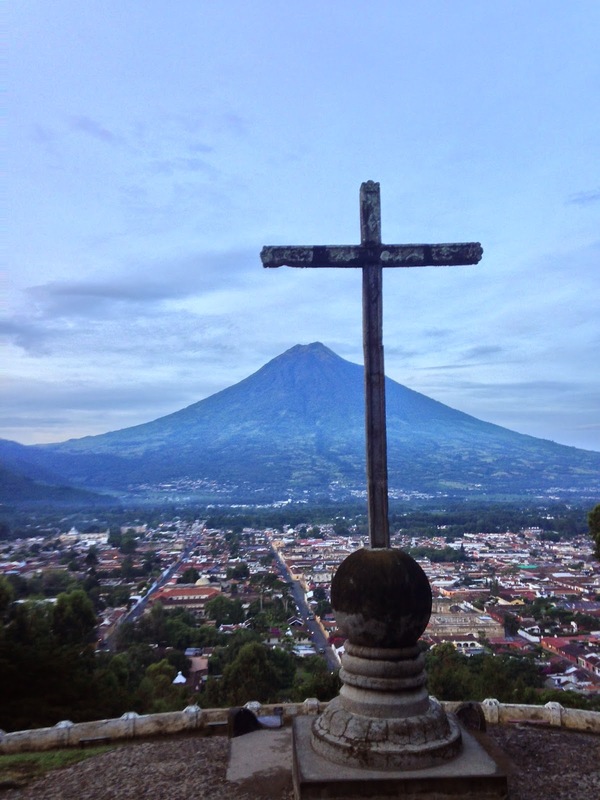 Cerro de la Cruz – overlooking Antigua. 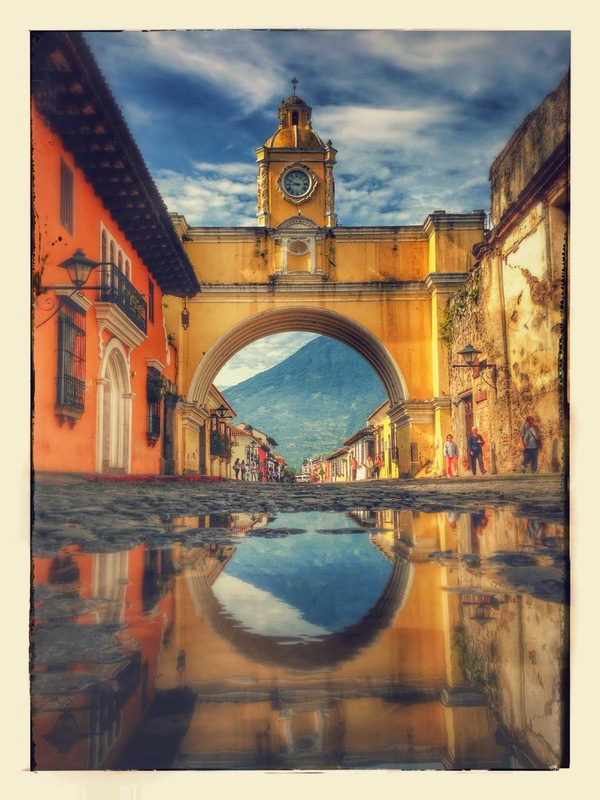 The “reflection shot” of the Arco de Santa Catalina. 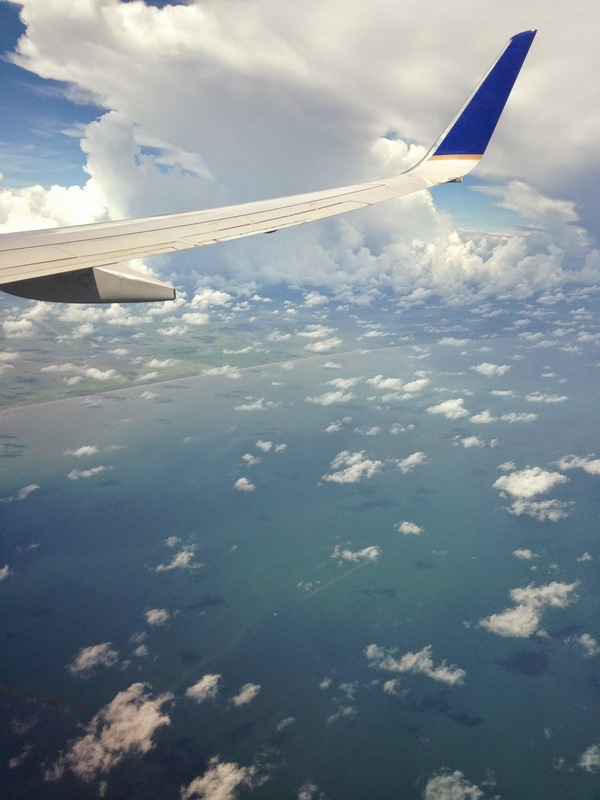 The soil of the United States of America was a welcome sight! Glad to hear about your trip, making new friends, learning a new language, getting to experience living in a third world country, and how thankful you are to live in the good old USA. Looking forward to reading more about your summer in Guatemala.